Flexibility, control and efficiency that you can rely on. Suitable for industrial, commercial and hospitality sector. Bulk LPG gives the industrial consumers the freedom of flexiblity and control for versatile usage in an extremely safe manner. 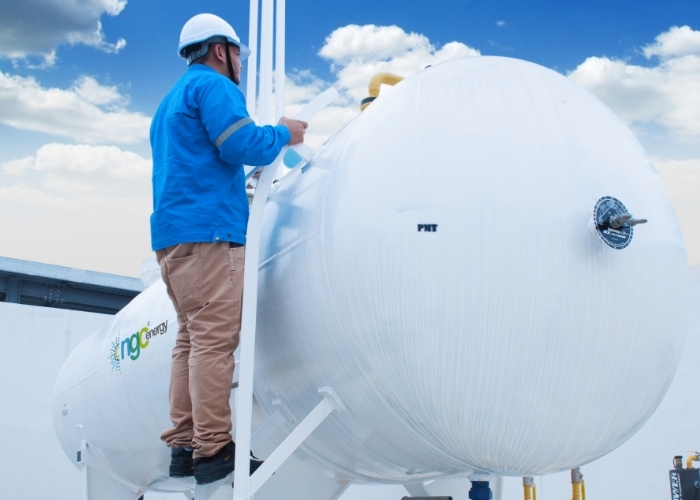 Bulk LPG is used extensively by small and medium scale industries like food, ceramic glass, metal-works, diary and commercial establishments like hotels and resorts. Scheduled safety checks and comprehensive driver training scheme with strict adherence to HSSE standards. Reliable and efficient supply, reducing delivery intervals and time needed to manage a delivery. 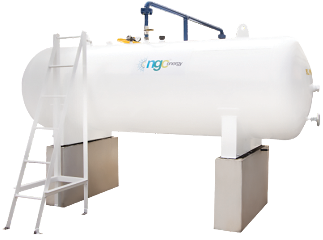 Minimal/no cost involved for tank farm installation* (depending on the tank farm size and LPG usage), consumers only pay for LPG cost. Value for money, zero wastage no pilferage thanks to closed system pressurized vessel. Complete combustion ensures higher efficiency. Installation carried out by highly trained safety personnel. Strict adhere to recognized international safety standards.